We know hiring is one of the biggest concern areas for Startups, likewise for Candidates seeking challenging and unconventional career paths. HeadStart Higher aims to connect both Startups and Candidates. 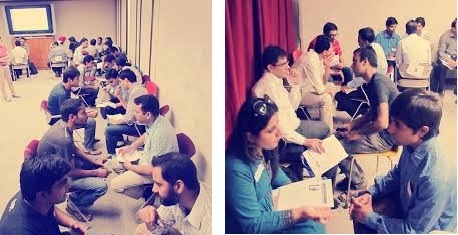 Over 40 Startup companies and 53 job seekers converged in Mumbai to find a fit for their professional needs in our previous HeadStart Higher Mumbai edition. 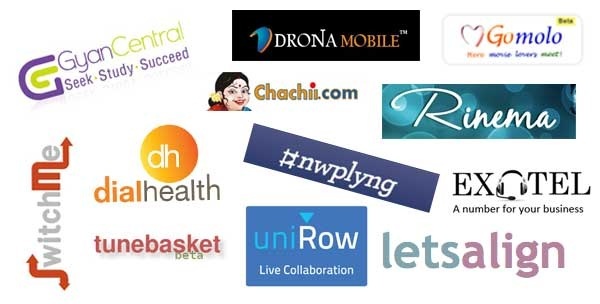 By the end of the event, each start-up had, on an average, shortlisted 3-4 candidates. If you are looking to recruit rock star talent in Mumbai or around, HeadStart Higher is just the right platform for you! In case you want to work for a Startup, apply as a Candidate and take the online assessment. Based on the online assessment, candidates will get shortlisted and email will be sent to buy a Candidate Ticket.